Wow,what a difference the right advice can make! You can use this concept to build a brand that will sustain for decades. The key to make a reliable and trusted brand is to be specific.Effective goals need to be S.M.A.R.T. 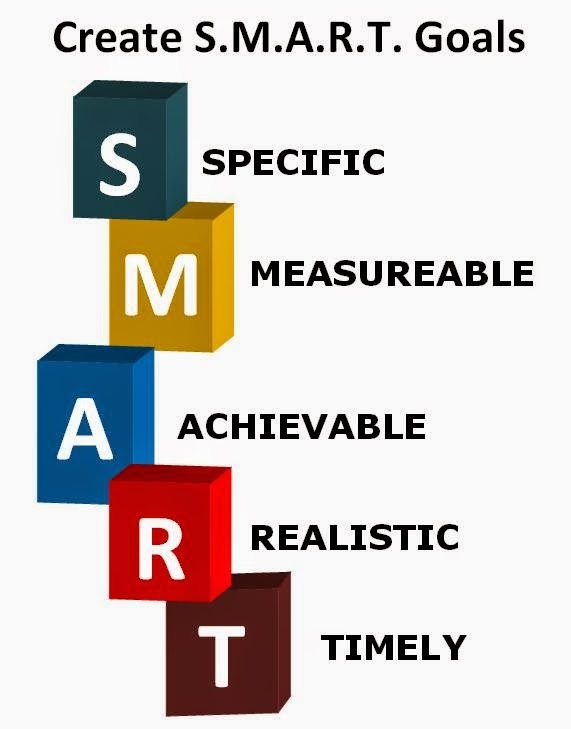 SMART is an acronym for Specific,Measurable,Action -oriented,Realistic and Time-Limited. Goals need to be specific.As an example,I could say,"I want people to like me," when what I mean is that I want Christie to like me.Well,how will I know if she likes me? If I ask my Christie to go out to a play and she accepts,I say she likes me.I create the measurement.If you said you wanted more money and I gave you a penny,You'd have more money.Instead,you could have said,"I want 10,000 rupees." Then we would have something to measure to see if you got what you asked for .You create the measurement. This means the goal is not static.It involves doing something.Don not use the word going to.That's like saying ,"I'm going to be rich." you are always going there,but never arrive.Use verbs like living,sailing,flying,driving,cruising, and so on. We can say what's realistic for anybody.Have you seen the program,"Mystery science Theater 3000? " It's on the comedy cable channel.It's a funny show about a guy that's trapped in space and forced to watch the worst movies ever made.The creator of the show and his two robots talk over the sound track and make funny comments through out the movie.He was told when he was in high school that he watched too much television.His teacher said,"You can't earn a living watching TV." Guess what?He earns a living watching T.V.So I'm in no position to say what's realistic or what's fantasy for someone elese.That's something you have to decide for yourself. A goal is nothing more than a dream that's got a time deadline attached to it.